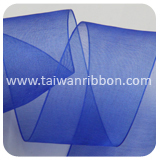 FRIEND CHIU CO., LTD is constantly searching for new products and designs and is adding new items regularly, so please come back and visit us our website again soon. 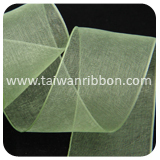 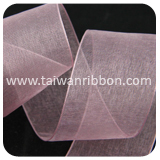 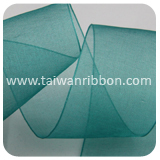 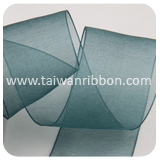 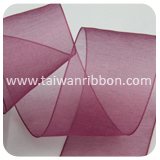 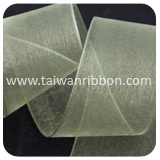 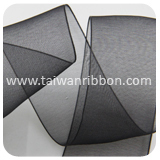 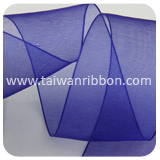 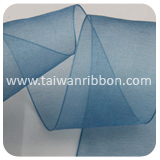 All our Ribbon Supplier, Ribbon Vendor, Ribbon Factory, Christmas Ribbon, Satin Ribbon are manufactured from high-quality materials and tested to the highest specifications to maximize the safety of our customers. 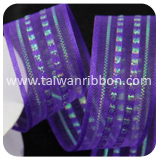 Due to our better understanding of the client’s requirements, we are able to manufacture a range that is just as per the specifications laid down by our clients. 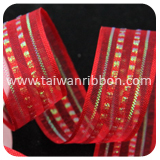 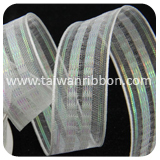 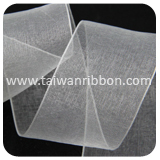 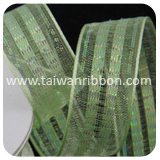 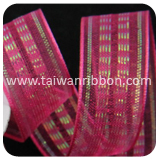 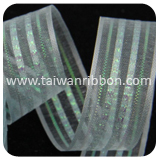 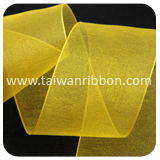 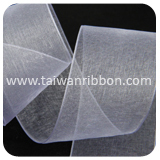 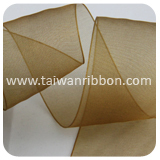 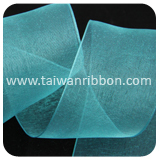 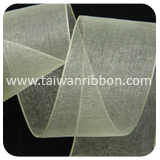 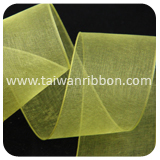 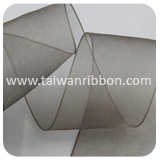 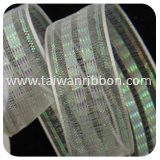 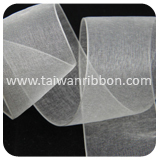 Everything we do as a company is based on reinforcing our position as the finest, most responsive solution provider in the Ribbon Supplier, Ribbon Vendor, Ribbon Factory, Christmas Ribbon, Satin Ribbon industry. 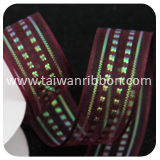 Our entire range is stringently checked on defined quality testing parameters, which is recommended by the industry. 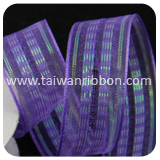 If you want to purchase any of our products in retail quantities, please contact us.